John Boyega, Chiwetalu Ejiofor and Davido Oyelowo are Super stars. 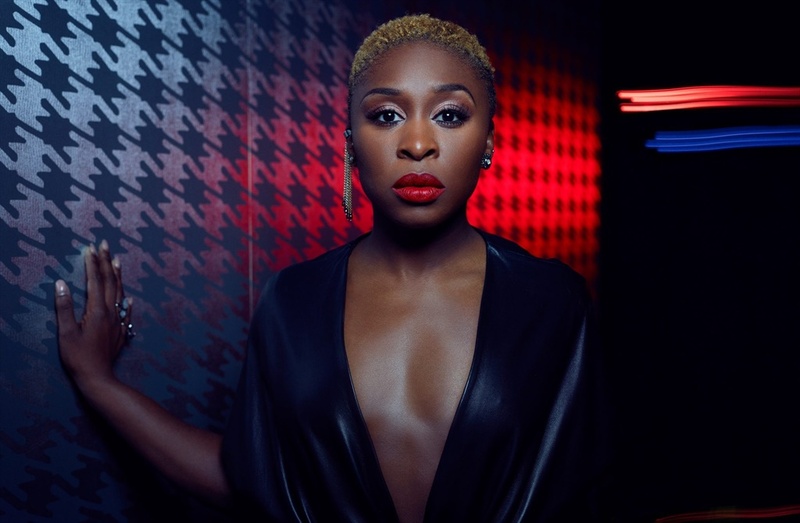 A few weeks ago, it was announced that British-Nigerian actress, Cynthia Erivo will be playing Harriet Tubman in the upcoming biopic. Now, it has been announced that other British-Nigerian actors, Deborah Ayorinde and Zackary Momoh will be joining her in the cast of Harriet. Harriet Tubman was instrumental in the abolition of slavery in America, as she was the first woman to lead an armed expedition in the war, which liberated more than 700 slaves. She has been honoured several times and is set to be the face on the American 20 dollar bill. The upcoming biopic follows Tubman's escape from slavery and subsequent missions to free slaves through the 'Underground Railroad'. Erivo will be playing the titular character, while Momoh (Seven Seconds) will play her husband. Girls Trip star, Ayorinde's role is yet to be disclosed, but filming on Harriet will begin in October, 2018.